St. Louis's Source for JASPER Engine & Transmission Replacements. Rhodes Engines is a locally-owned and operated business specializing in comprehensive engine & transmission replacement services. 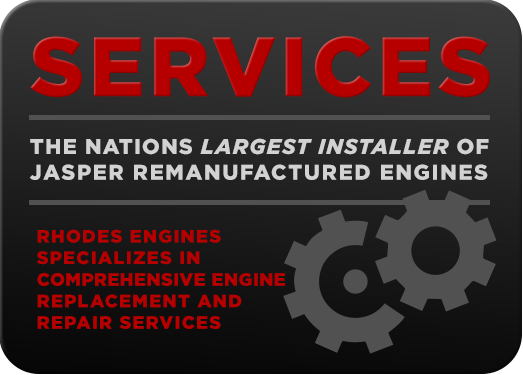 As the largest installer of JASPER remanufactured engines in the nation, we’re proud to offer our customers high-quality solutions at the best possible value. Triple A rated by the Better Business Bureau, you can trust that our work will provide dependable results – guaranteed. As a locally-owned and operated business, it is our mission at Rhodes Engines to treat each and every customer with the courtesy and respect they deserve. We work hard to make sure that every service we perform is not only completed with the attention to detail and quality we’d want for ourselves but also that the solutions we recommend are the right ones for the job. As JASPER'S 2017 largest nationwide engine & transmission installer, we specialize in offering our customers a reliable, cost-effective solution. When you have serious engine & transmission repairs, the right choice is a JASPER engine or transmission replacement providing you 3 Years | 100,000 Miles of nationwide parts & labor warranty from the best in the business. They have been remanufacturing engines and transmissions since 1942 and with over 75 years of experience under their belts, our expert technicians will have things running better-than-new in no time. In business since 1992, Rhodes Engines located in the St Louis Metro area with an A+ BBB rating and a reputation for courteous and respectful service. Rhodes Engines specializes in engines and transmission replacements. As one of JASPER Engines largest installers Rhodes Engines has received top honors and awards for quality work and trouble-free installations year after year with numerous awards. 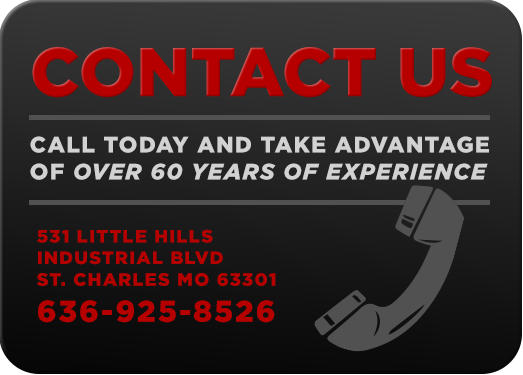 Take advantage of our 60+ years of experience in engine & transmission replacements by calling us or stopping by the shop at 531 Little Hills Industrial Blvd, St. Charles, MO 63301. Good people! - Jim G.
I've known these guys for 15 years and you will not get better service anywhere else! They always give five star service and then some - Corey R.